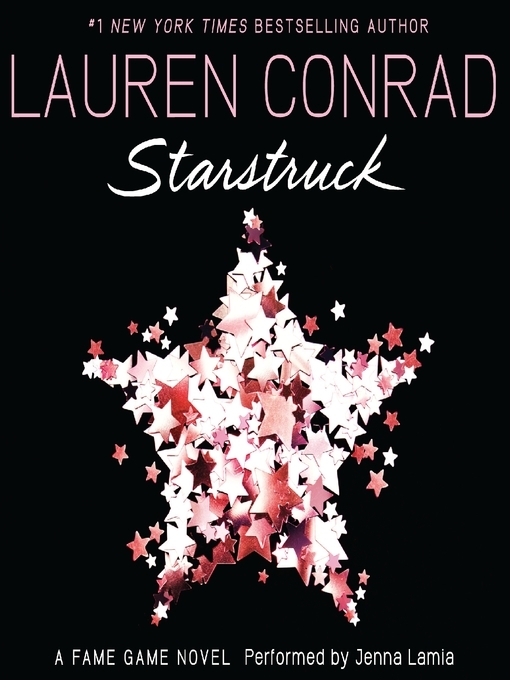 In Starstruck, Madison isn't getting much screen time on The Fame Game, the reality TV show following three girls trying to become stars in L.A. She's too busy doing community service after stealing a necklace. Kate, on the other hand, is getting huge amounts of publicity now that one of her songs has become an overnight sensation—and it's going to her head. And aspiring actress Carmen, the daughter of Hollywood royalty, is finally making a name for herself.